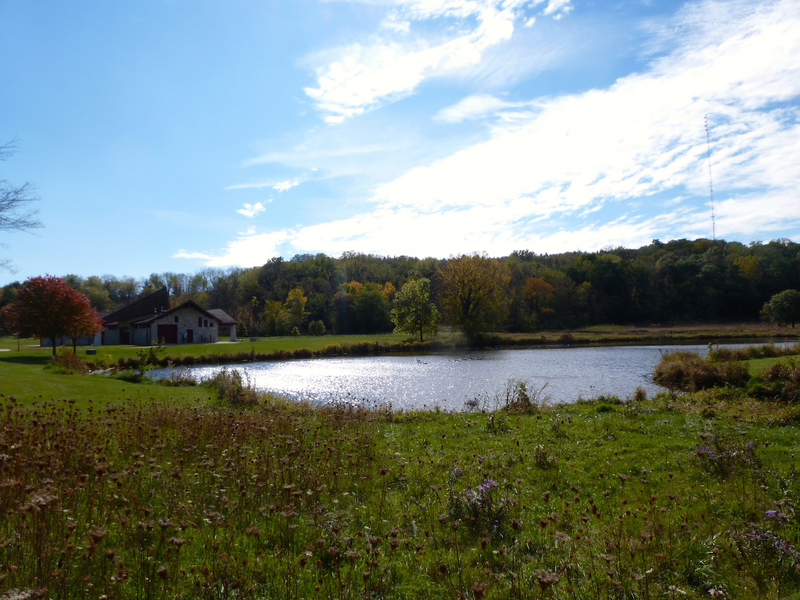 Listed below are homes for sale in Park Ridge, a neighborhood located in Southwest Madison, WI. Listings are updated multiple times a day from the SCWMLS. For more information about any of these Park Ridge homes for sale, just click the "Request More Information" button when viewing the details of a property. We can provide you with disclosures, past sales history, dates and prices of homes recently sold nearby in Madison, and more. Park Ridge Drive to the north; Park Edge Drive to the east; Park Edge Drive and McKenna Boulevard to the south; McKenna Boulevard to the west. Park Ridge offers a range of affordable houses and a central location on Madison’s southwest side. 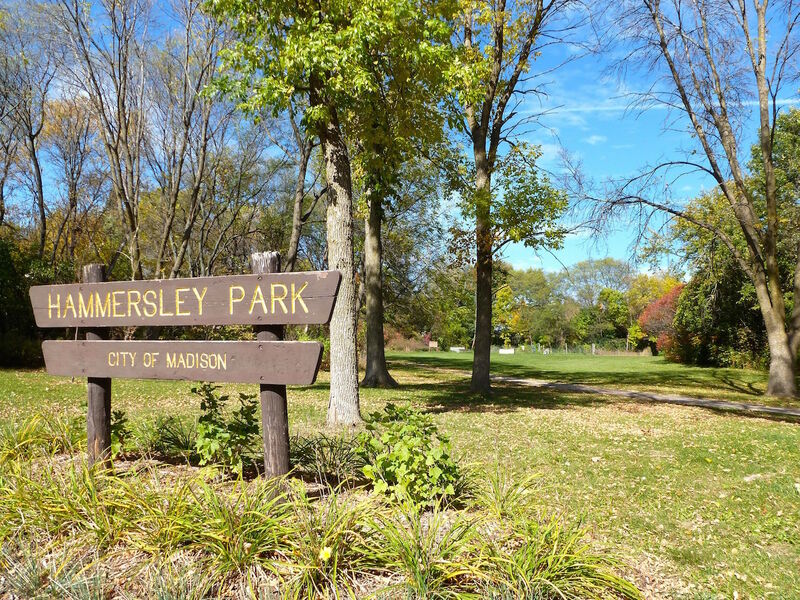 The neighborhood is home to the Wisconsin Youth & Family Center, which features after school programming and summer programs for children enrolled in elementary school, as well as academic and social support programs for older children. Park Ridge neighbors have been hands-on in improving the life children and residents of the neighborhood through the Southwest Alliance of Neighborhoods (SWAN) community organization that takes on projects and initiatives to improve Madison’s southwest side. Park Ridge is also surrounded by parks. Greentree Chapel Hills Park, which offers nearly 40 acres of green space, basketball courts, a shelter and a nature preserve. Elver Park is south of Park Ridge. There, neighbors enjoy a sledding hill, ice-skating rink, trails, Frisbee golf, basketball courts, soccer fields and softball diamonds. The park covers 250 acres and boasts one of the city’s best fireworks performances every July 4th. Park Ridge is a small, tight-knit residential community. It’s home to the Park Ridge and Windsor condominium developments, as well as the Lexington Apartments. Single-family homes are located in the east portion of the neighborhood and abut the 40-acre Greentree Chapel Hills Park. That makes Park Ridge an exceptional value with many listed in the community below the $200,000 threshold. And much of the residential development came to Park Ridge in the 1980s, so its housing stock is newer and features late 20th century amenities. Park Ridge is centrally located on Madison’s southwest side. The community is about eight miles southwest of Downtown Madison, and about four miles east of Middleton. Popular commercial districts are within minutes of the neighborhood. West Towne Mall, one of the most popular retail destinations on the west side, is just minutes away on Gammon Road. Grocery stores, retailers, restaurants and services providers also line Gammon Road and Mineral Point Road just minutes from the community. The Madison Ice Arena is just east of Park Ridge, and Elver Park is directly west of the neighborhood. Surrounding communities are nearby, too. Verona is about five miles south of Park Ridge, Fitchburg is about four miles west of the neighborhood. For information about finding a home in the Park Ridge neighborhood or to sell your Park Ridge home, contact our team for a better real estate experience. Park Ridge neighborhood is located on the South West Side of Madison in MLS area Madison – W02. Below are more homes for sale in that area.